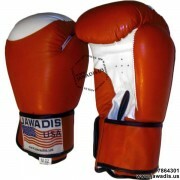 Pro gloves designed for professional use with white target. 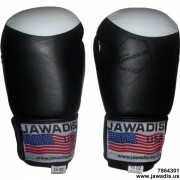 Jawadis gloves promote proper punching technique because they are conformed to the natural shape of your fist. 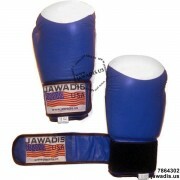 Dense, innovative two-layer foam provides better shock absorbency and full padding on the front, back and wrist to promote proper punching technique.